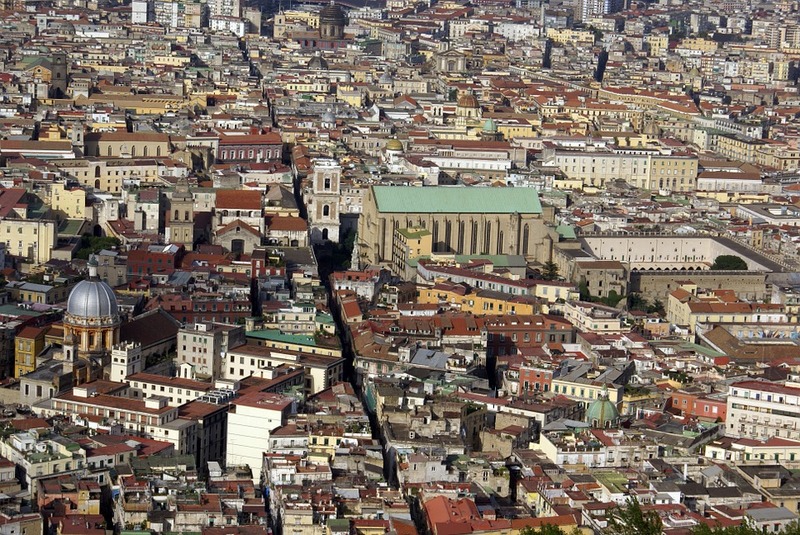 Naples is one of the most beautiful cities in the world with the most sociable inhabitants. 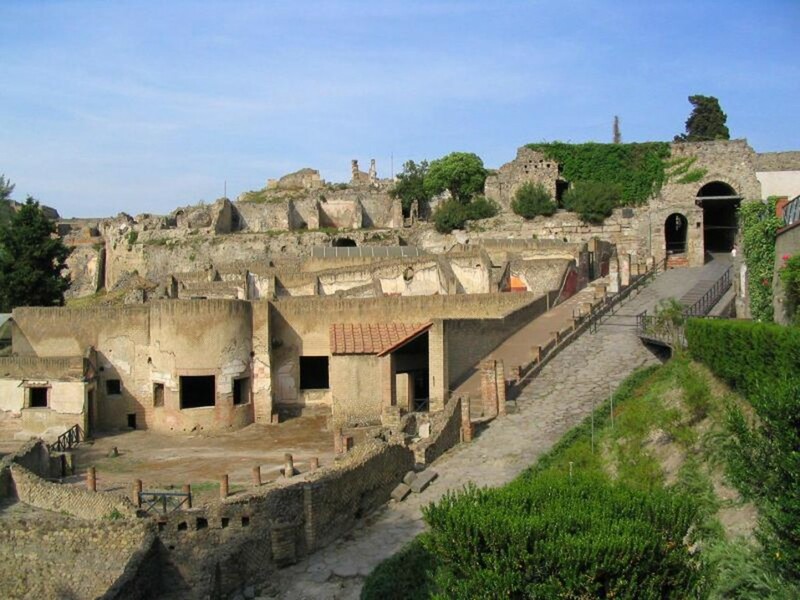 The city is full of history: it was built by the Greeks, conquered by the Romans and from many other peoples. 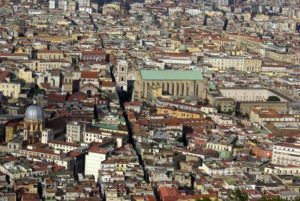 Every people has left traces in the magnificent architectures of the city and in Neapolitan language and temper. The influences of the different conquerors are part of the texture that you can recognize in Neapolitan music (“O sole mio” is an example), in Neapolitan theatre, in Neapolitan food, in Neapolitan architecture and much more. We do not propose a touristic tour, we want to give you the chance to discover the city in its authenticity. The historical centre is full of life and it is marked by strong contrasts. It is one of the historical centres where the social stratification is still recognizable. Here, house and offices of the richer people are close to the ones of a class that is still struggling to leave its sign while contributing to the lively life of this city of immigrants. We will go through the most ancient streets, discovering cloisters, palaces and churches.